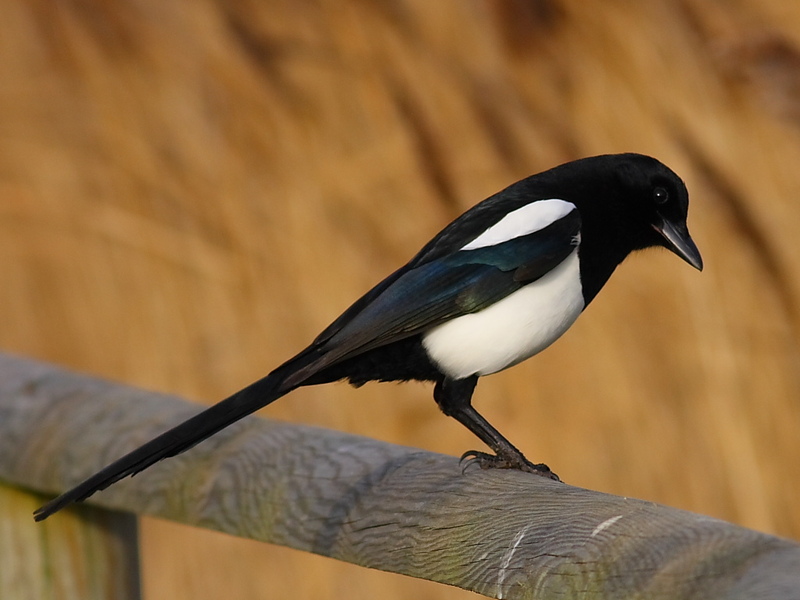 The Thieving Magpies manager has admitted that he can no longer go out in the local area because of the fear of meeting some of the club’s disgruntled fans. With ‘Pies currently sitting bottom of the Kenna and facing the prospect of making more signings like Gabriel Obertan in the transfer window, supporters have vented their anger at the manager for most of the season. Despite showing loyalty to the club since the Kenna began in 2005, the ‘Pies boss admitted that possible clashes with angry supporters has kept him from going out socially around the outfit’s Tin Foil Street ground. “It’s sad really,” said the ‘Pies gaffer. “I live in the area but I don’t go out there because I can’t. You just never know who you might run into. I hope the situation changes and over Christmas it did feel like things were improving. “I don’t go anywhere feeling any fear but, unfortunately, you never know where a flashpoint might occur,” he told Jeff All News.